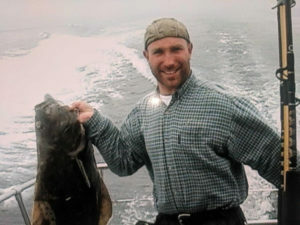 Jeff has been an avid outdoorsman ever since he could walk. 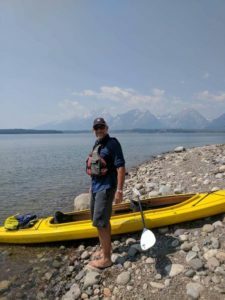 Jeff’s passion for the outdoors led him to relocate his family to Central Wisconsin due to the variety of outdoor activities on land and water. 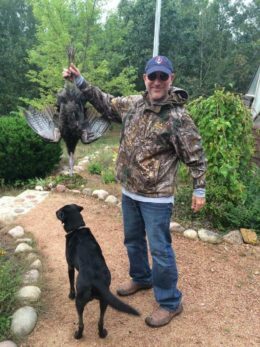 He considers himself the luckiest man on Earth to be able to hunt deer, turkey, and grouse from his own private hunting land. After having shared public lands for many years he knows how special it is to locate a perfect private hunting plot to call your own. Jeff’s awareness of the needs of a landowner give him great insight and knowledge that benefit his clients. 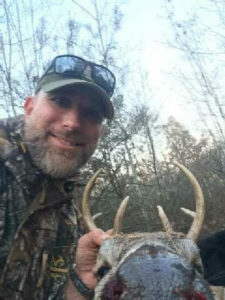 Jeff’s experience in deer hunting land management include: planting of food plots, trail building, water resources, managing mast producing trees and shrubs, and the creation of transition edges. 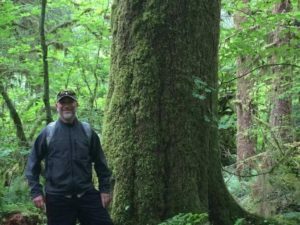 Jeff’s interest in the outdoors is matched with his ability to zero in on your exacting needs. He would be honored to have the opportunity to assist with helping you find your dream property. Jeff enjoys making wood to heat his home, fishing, hunting, gardening, canoeing, skiing, and cooking artisan pizzas in his commercial pizza oven. Most importantly, he cherishes time with his daughter, son, and amazing wife while traveling, camping in National Parks, attending baseball tournaments & track meets, and teaching his kids how to hunt! Jeff also dedicates his time to serving youth. He sits on the Waupaca High School Scholarship Foundation, and has helped create the Waupaca Works program to assist students with career connections in the community. Jeff donates a portion of every sale to scholarships in order to assist students in their future education plans. Whether buying or selling hunting land do not hesitate to call Jeff today to find out how he can assist you with achieving your goals.